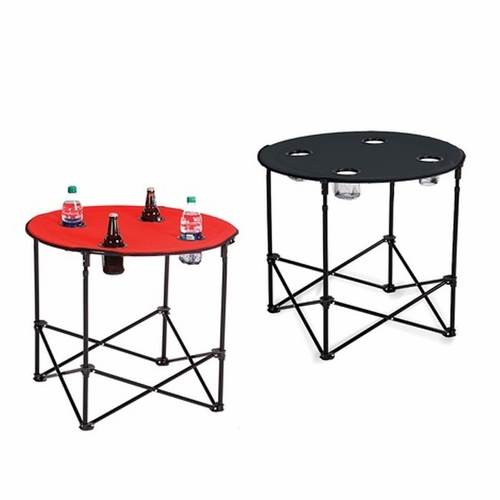 The perfect table to take along with you to picnics, tailgating parties, the beach, the pool, camping, outdoor concerts and more. 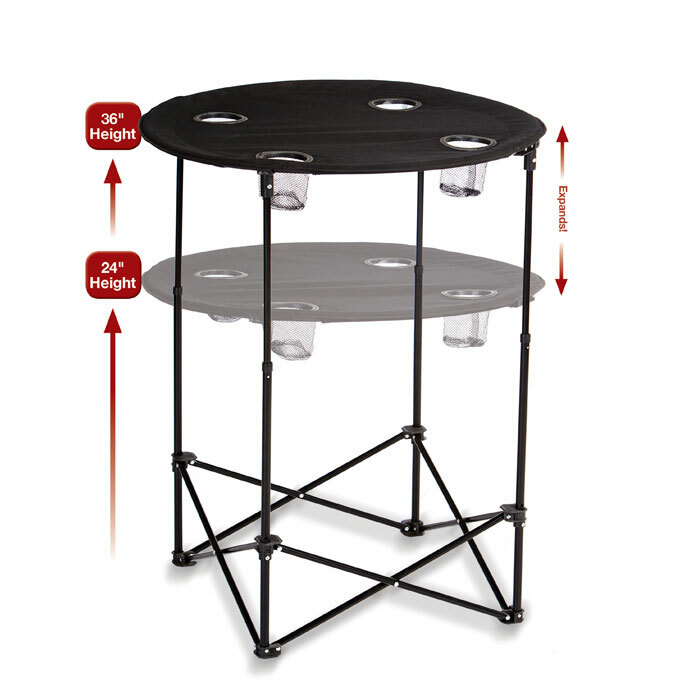 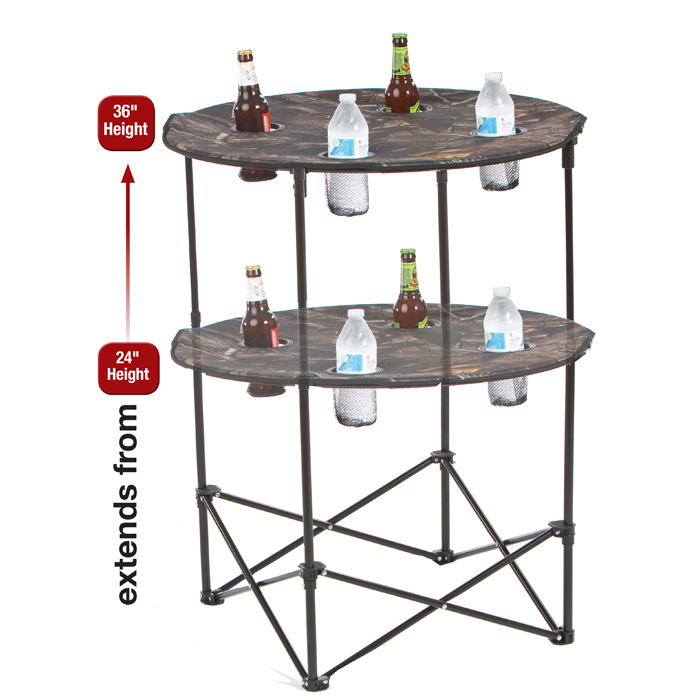 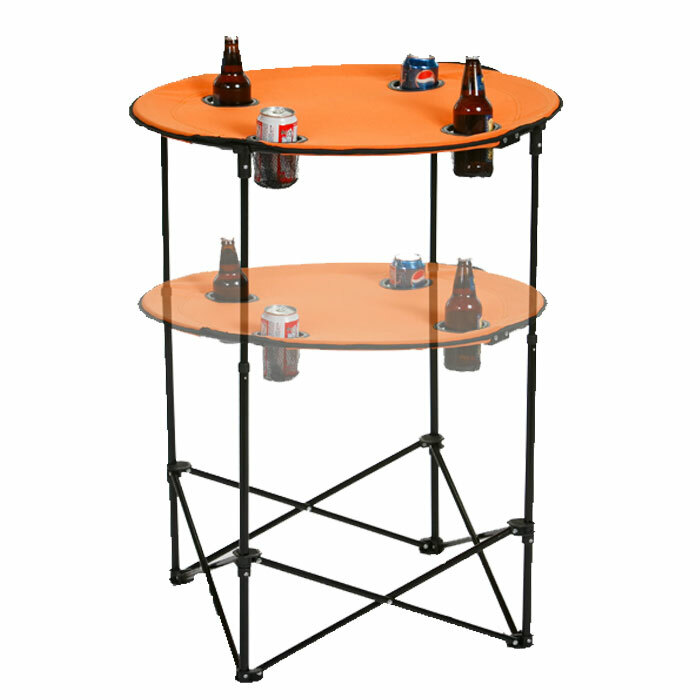 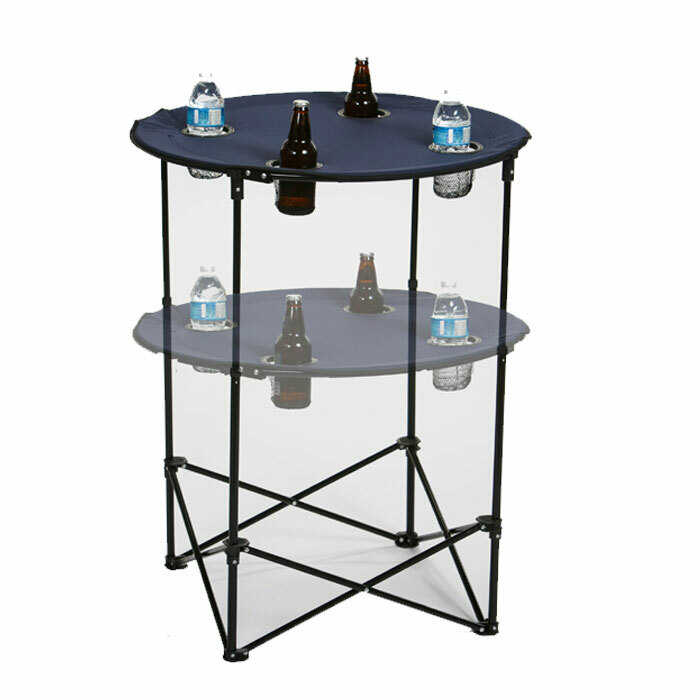 It's adjustable stand expands from 24" to 36" high to accommodate your changing needs. 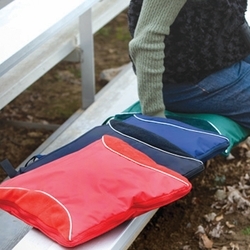 The durable polyester fabric is rugged enough for outdoor use and wipes clean easily. 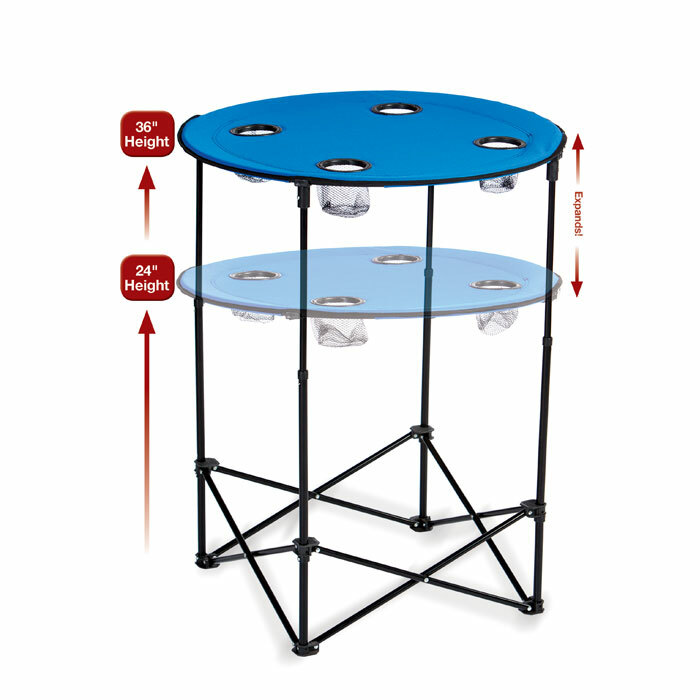 This portable travel table transports with ease in the included matching carry case. 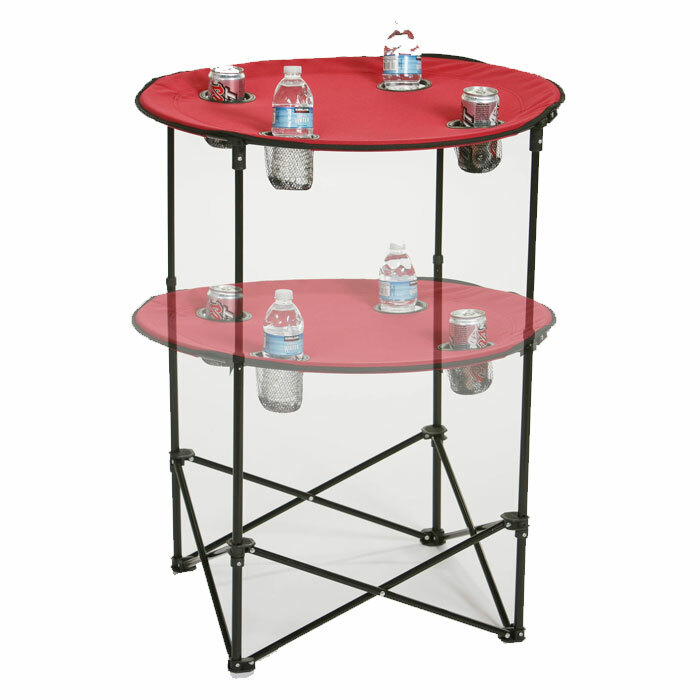 The four mesh drink holders keep your beverages securely in place while you dine or mingle. 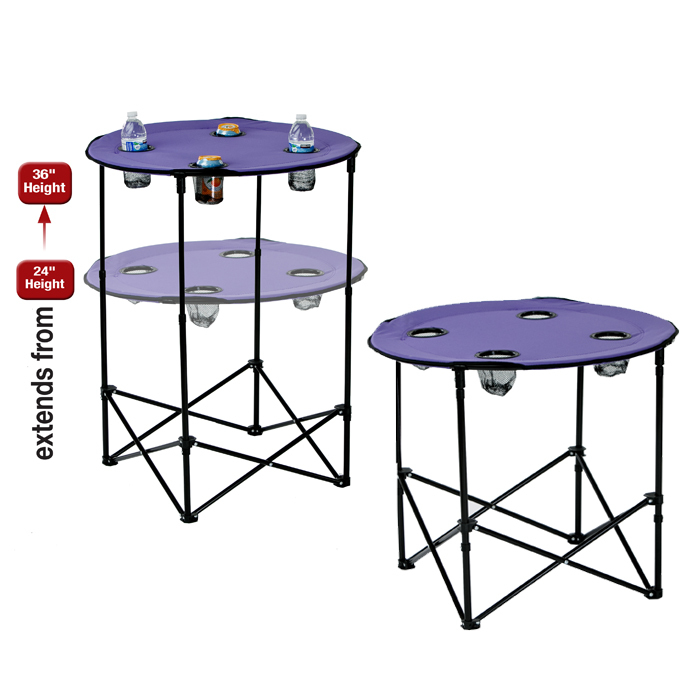 This folding table is perfect for families, as a camping table or virtually any occasion on the go. 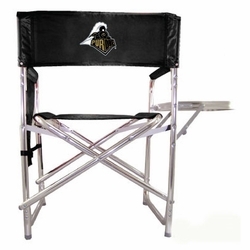 It's a useful and versatile gift which can be enjoyed for many years. 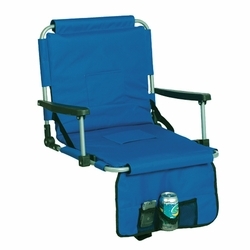 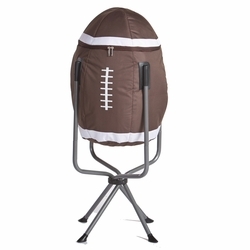 This Picnic Plus Portable Tailgating Table is estimated to ship in 2-5 Business Days, excluding holidays and weekends.